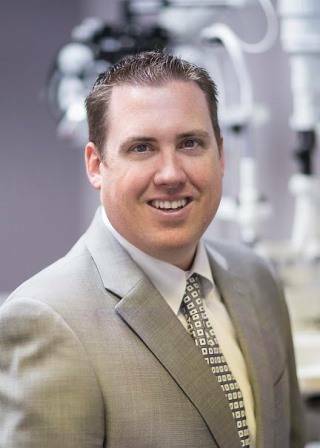 Dr. Brad Byergo received his Bachelor of Science in Business Administration from the University of Missouri­Columbia in 1998. 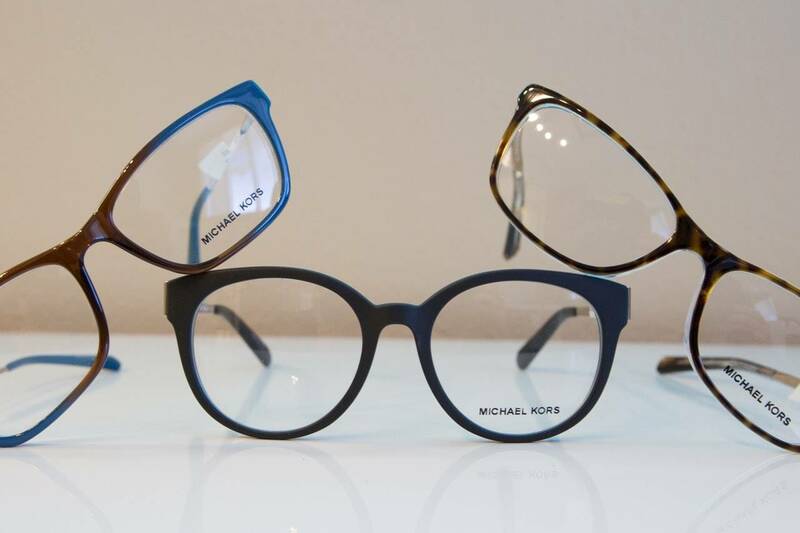 He received his Doctor of Optometry degree from the University of Missouri­ St. Louis School of Optometry in 2002, where he graduated with highest honors. As an Optometry student, he received extensive training in the diagnosis and treatment of ocular disease including cataracts, glaucoma, macular degeneration, and diabetic retinopathy, and he was awarded a grant from the Heart of America Contact Lens Society for his work on daily disposable contact lenses. Dr. Byergo was an officer in Beta Sigma Kappa International Optometric Society, and was the recipient of the Missouri Optometric Foundation Leadership Award. Association, and the American Optometric Association. 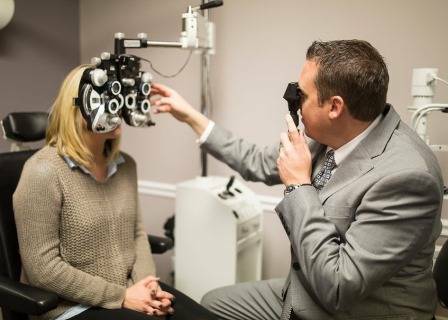 In 2012, Dr. Byergo and Midwest Eye Associates joined forces with Vision Source, the largest network of independent Optometrists in the country. Dr. Byergo currently serves as the administrator for Vision Source St. Louis. In 2013, he was the recipient of the Vision Source Outstanding Leadership Award. Dr. Byergo specializes in the fitting of contact lenses and the management of ocular disease. In 2014, he worked with a team of doctors who helped to bring high oxygen transmission daily disposable contact lenses to the United States market. He is a nationally resepected educator in the management of ocular disease, specifically ocular allergies and dry eye management. Because of his front­line experience in these areas, Dr. Byergo is invited to give lectures to his peers and students at professional meetings across the country. Personally, Dr. Byergo is married to Susie, his college sweetheart from Mizzou. 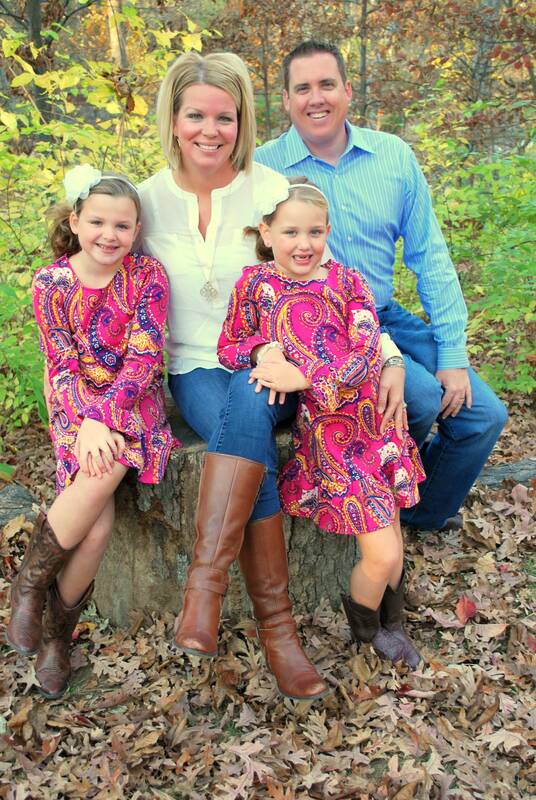 She was an educator in the Parkway School District for 15 years, but she is now staying at home to raise their two daughters, Allie and Katie. Dr. Byergo is passionate about Mizzou sports, bar­b­queing with friends, and bettering his golf game. He loves coaching and cheering for his girls in all of their sporting endeavors.